The competent team of electricians at Brien Electrical are able to meet your commercial requirements. 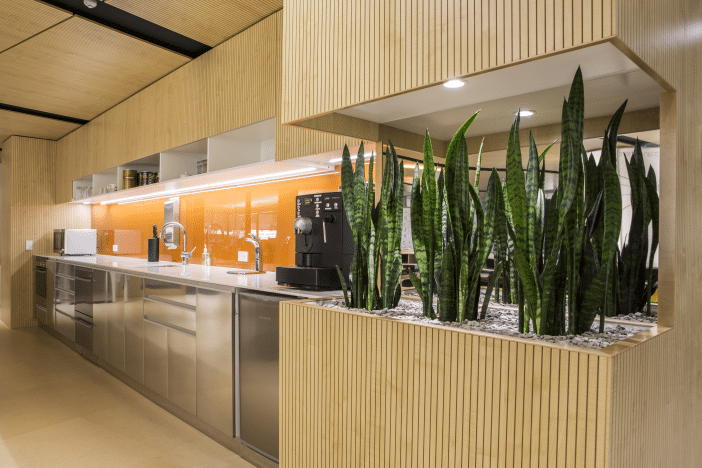 From commercial fit-outs to new building construction, we have the experience and expertise. A large portion of our client-base consists of building contractors and commercial or retail businesses who rely on us for their on-call emergency work or pre-programmed maintenance projects. Brien Electrical is also happy to supply technical advice & a competitive quote on any construction or installation you are planning.